The variants of the 992 generation Porsche 911 are beginning to roll out so it is only a matter of time before the portfolio will grow to include a diversified array of hotter versions. 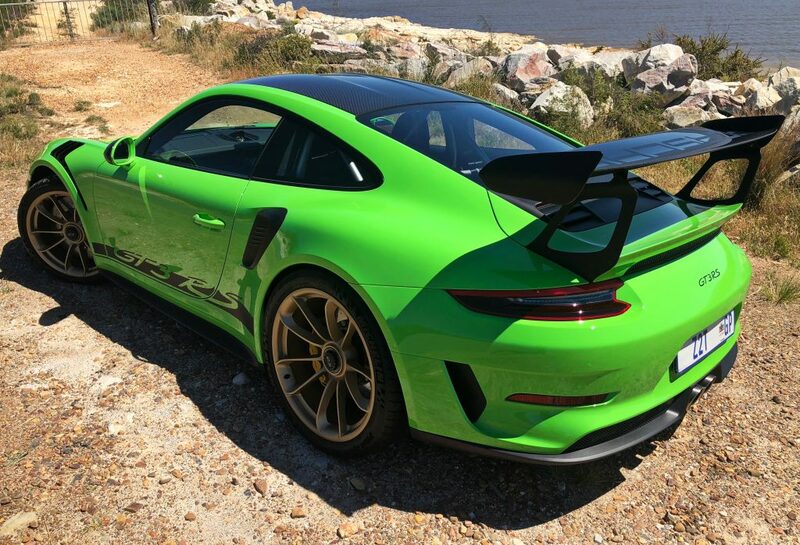 One of them will be the GT3 RS, and according to Australian publication Wheels, we have some early details about the track-honed machine. Wheels got in touch with the 911 product line chief August Achleitner at the launch of the Carrera S who confirmed that the next iteration will use an evolution of the 4.0-litre engine and the engineers will not go down the forced induction way. Basically that means the flat-six will continue to be naturally aspirated (hooray), but a minor displacement increase is being prepared. Achleitner went on to mention the bump over the previous 3996cc configuration will be so small that it won’t warrant a change from the 4.0-litre displacement of the previous GT3 RS. Could this mean they will adapt the 4000cc engine from the GT3 R? That is certainly a possibility as Achleitner revealed there will be a connection between the GT3 RS’ engine development and the race-spec powertrain. When are we likely to see this winged warrior? It is very hard to say at this stage considering deliveries of the Carrera S and 4S variants has not even started yet.